In honour of Mary-Kate and Ashley’s birthday, we’re taking a look at styles the sisters have made very popular over the years. Though they may not have been the first to wear each item, they certainly deserve credit for making these trends relevant again by putting a very stylish and current spin on each. Before you read that make sure to check out our ultimate guide to the Olsen twins' style. Now keep scrolling down for the seven Olsen-approved trends! Next up! 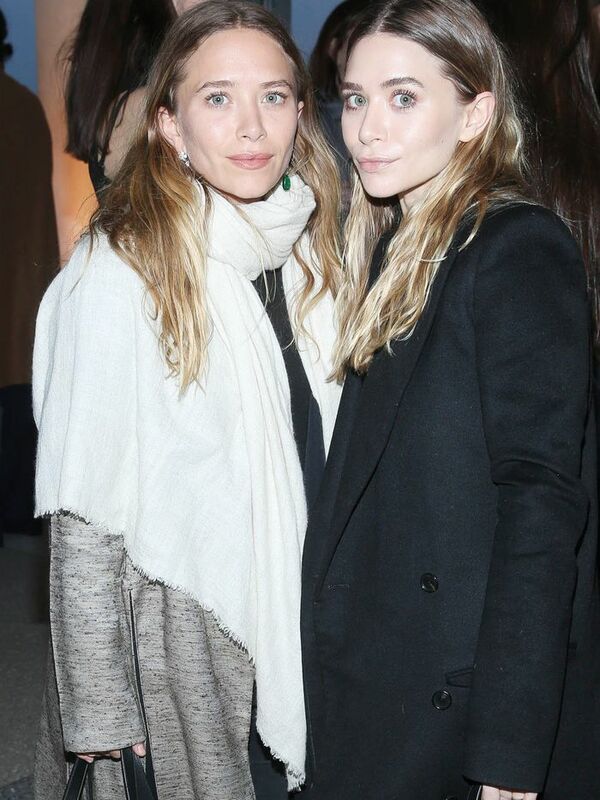 The 10 reasons why Olsen twin style is the best.